You can download our latest Ofsted report for June 2016 below or see all Ofsted reports since October 2000 by clicking on the following link. Ofsted Dashboard. 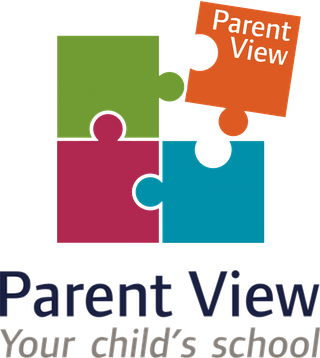 Visit Parent View by clicking on the Parent View logo above, if you‘d like to post your views about Cedars Primary School to Ofsted. You can also express your views direct to the school below.